Gross Area: 47,958 sq. ft.
Area Per Student: 97.8 sq. ft. The new Palm Beach State College (PBSC) Dr. Dennis P. Gallon Campus is located in Loxahatchee Groves, FL. 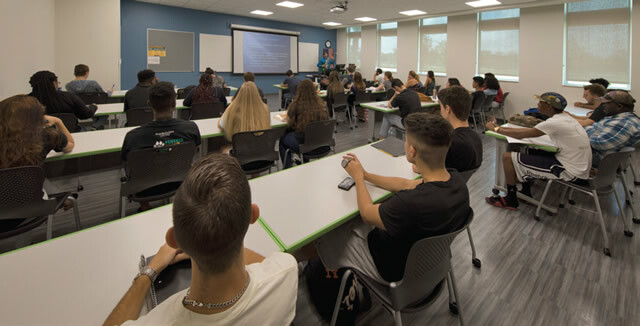 The College’s New Fifth Campus represents a pivotal moment in the College’s history as it brings high-quality, affordable education to the west-central areas of Palm Beach County. Designed as a sustainable and future net zero campus, the overall approach to development is to preserve the rural, natural beauty of the site and the community. The master plan is designed in concert with the three existing wetlands and pristine areas of cypress trees and virgin woodlands, which will be protected and incorporated into the overall campus master plan as environmental assets. 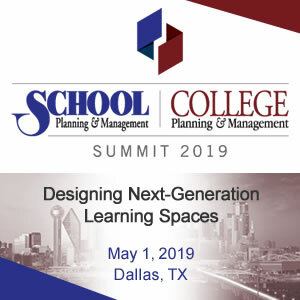 The master development plan was developed collaboratively with the local municipality in support of the concept of smart growth, recognizing the importance of the right campus setting to foster lifelong learners who are successful and responsible citizens in a global society. The vision for the campus and first phase of development was defined by the District Board of Trustees in both the selection of the campus location and its design. The site was planned to allow for the buildings to engage nature, collecting vehicular and service areas along the new eastern drive spine connecting the two campus entrance locations. The first phase of the campus development included an academic, administrative and assembly building which has the responsibility of housing all parts to initiate a new campus, of creating a sense of place, and defining a new, modern and contextual architectural expression for PBSC. The new academic and administration building is nestled on a beautifully master planned 75-acre site with preserved wetlands, virgin woodlands and cypress trees. This first building phaseincluded a 50,000 square-foot three-story, mixed-use educational building containing classrooms, laboratories, collaborative areas, flex spaces, a 250-seat multipurpose lecture hall, a café, student services, faculty and administrative offices, and student gathering and study spaces, along with auxiliary and ancillary facilities, a central energy plant and facilities support services. This fusion building was specifically designed to support the PBSC’s mission to provide a unique educational, cultural and social experience for its students. The needs of the community the College serves includes all age groups and levels of education. The campus location allows for remote western areas of the county to have access to higher education opportunities, professional support, and training, and creates a new community resource for meeting and conference facilities. Fully integrated, educational technologies are included throughout and allow flexibility for a variety of educational, meeting, and conferencing events. A curriculum focus on medical training required state-of-the-art simulation and medical technology labs. The floor plan maximizes the use of every square foot of space in a highly collaborative and flexible facility, giving commuter students and staff a home (or office, in the case of adult and professional learners) away from home. Beginning with due diligence studies and site analyses for a multitude of potential campus locations, the team determined with PBSC which campus location would be the best to meet the requirements to allow for remote western areas of the county to have access to higher education opportunities. 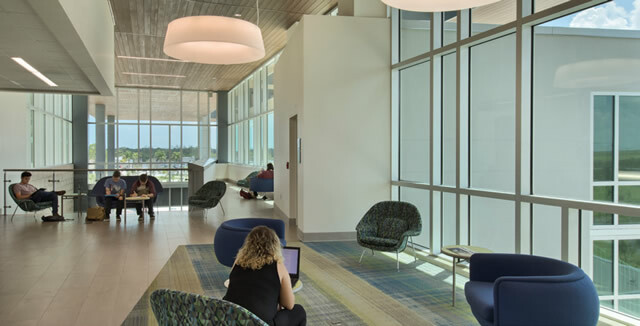 After an extensive community engagement process with the College and the Town of Loxahatchee Groves, the site and premier building were designed to be a good neighbor to the surrounding community and rural areas. The “Cars to Crickets” master plan approach creates circulation as a spine to the overall campus design at the east side of the campus, allowing parking to be placed at the center of the campus, and all buildings to be placed along the western and northern edges of the campus, fully engaging the natural landscape and allowing fantastic views. All campus buildings are planned with vertical density to minimize building footprints and the impact to the site’s natural areas. The building planning is tied to the same design concept: the public/common areas such as administration, the lecture hall, and café are located toward the building entry and connect to the “spine” of the social stair, which in turn connects to the learning spaces and “Tree House” independent study area located at the back portion of the building. Break out spaces for individual, small and large group areas are provided throughout the facility, along with a multitude of social common areas for students to use on the commuter campus. The greenfield site is filled with native and natural areas featuring wetlands, uplands, and pinelands which were preserved in the master plan. Stormwater retention areas for the campus and surrounding community were planned and initiated in the first phase of campus development. The entire campus is planned to become a net zero campus with a central energy plant, centralized utilities, and utilities corridor planning for “smart growth” phased expansion into the future—this increases operational and energy efficiency, allowing more dollars to be put towards education. As the first building on the new campus, this building needed to be a “Fusion Building,” housing all programmatic spaces required to initiate a new college campus including student services, administration, offices, classrooms, labs, the multi-use lecture hall, food service, maintenance, and storage, etcetera. The building was specifically designed to be flexible and adaptable so that as new campus buildings are added, the existing spaces can be reworked to accommodate the College’s changing needs. 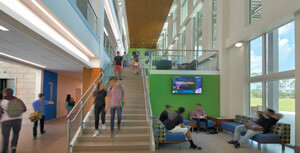 At the center of the facility and campus is a grand social staircase connecting all three stories with breakout areas for students to gather, collaborate and socialize while encouraging the active use of the vertical circulation. 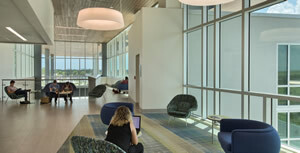 Additional small group and personal spaces are created in the circulation areas, optimizing each square foot of the facility to support learning. Aligning with PBSC’s commitment to sustainable construction, the new facility and campus adheres to the International Green Construction Code, developed to make buildings more efficient, reduce waste, and have a positive impact on health, safety and community welfare. Designed in accordance with Crime Prevention Through Environmental Design (CPTED) principles, the facility features open views, central controls, transparency, abundant site lighting, group gathering spaces, and central controls. 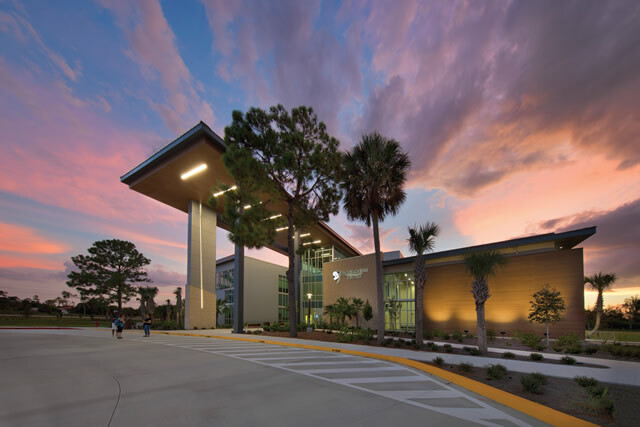 Palm Beach State College is committed to sustainable planning design and construction. In addition to the future planning for a net zero campus, the new campus was designed under the new International Green Construction Code (IgCC). This new code creates buildings, which are more efficient, reduce waste, and have a positive impact on health, safety, and community welfare. PBSC will continue to lead the way with the development of the new Loxahatchee campus to achieve the highest standard of green construction and energy efficiency possible. The building was designed with modern interpretations of classic materials to be contextual yet forward-thinking and cutting edge, like the education that takes place on the campus. 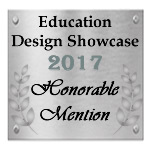 It features sustainable, recycled-content materials with low VOC, recycled wood siding, metal wall and roof cladding, simulated stone, insulated impact resistant glazing, and exterior shades and screens. Highly-durable, low maintenance finishes “dress up” the spaces while reducing maintenance and long term operational costs. Life Cycle Cost Analysis was performed on the building’s selected systems and materials to increase energy efficiency and to reduce maintenance and operational costs, allowing more College dollars to go towards education. The campus infrastructure easily accommodates future expansion. The plan for this project is well done; clearly organized. Overall the restrained color palette is very effective. My favorite part of this building is the staircase with the landing/gathering places.